UPDATE 12PM: After several hearings in which he was a notable absence, Sunshine Coast MP Peter Slipper fronted the Canberra Magistrates Court on Thursday, pleading not guilty to three charges relating to the alleged misuse of cab charges. A representative of the Director of Public Prosecutions officially laid three charges of "dishonestly causing a loss" to the Department of Finance over the alleged fraudulent use of cab charges under his parliamentary benefits. The three charges related to the alleged fraudulent use of cab charges on January 20, April 19 and June 27, 2010, in which the cab charges did not properly identify the pick up or destination locations. Documents filed with the court by the DPP on behalf of the Australian Federal Police alleged the cab charges related to visits to wineries around the Canberra region during 2010. 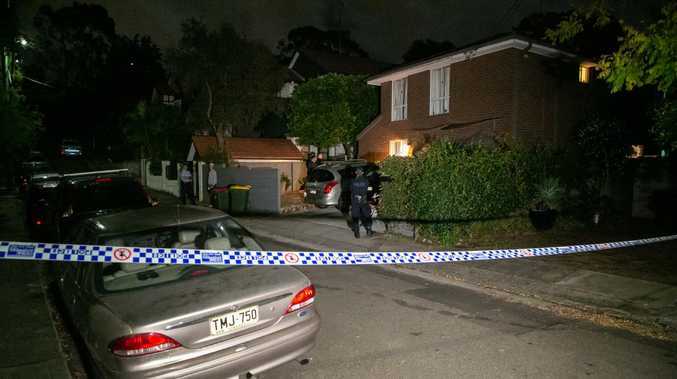 The case was set down for seven days of hearing at Canberra Magistrates Court in December this year, and are likely to include testimnony from seven AFP officers and up to 31 civilian witnesses. It was adjourned to December 2, 2013. 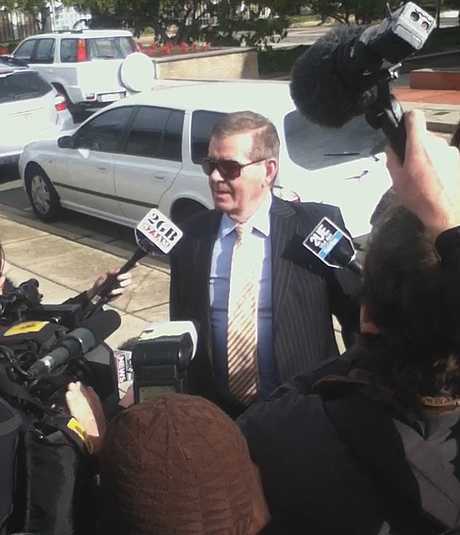 UPDATE 11.25AM: Peter Slipper has formally pleaded not guilty to charges relating to dishonesty using Cabcharges. He was formally charged with dishonesty offences in the ACT Magistrates Court this morning. Security had to clear a path for the Independent MP as he entered court. EARLIER: Peter Slipper is expected to finally face court today on three charges of defrauding the Commonwealth. The Fisher MP and former Speaker of the House of Representatives has until now successfully avoided physical appearance in court following his summons on January 7 on three matters relating to the alleged dishonest use of Commonwealth money. ACT Magistrate Bernadette Boss entered a plea of not guilty on Mr Slipper's behalf last month to "progress the matter" after two prior adjournments. The case management hearing is expected to receive evidence from geospatial experts who have tracked Mr Slipper's location during three alleged trips to wineries during 2010. It is alleged that on three separate occasions in the first half of 2010 he filled in Cabcharge vouchers with fabricated details to hide the true nature of his travel to wineries and restaurants outside the capital, to claim parliamentary entitlements. If convicted, Mr Slipper faces a maximum jail sentence of five years. Documents filed with the court by the Australian Federal Police alleged Mr Slipper had been repeatedly requested since 2006 by Parliamentary and Ministerial Services to use his Cabcharge card electronically. However it is alleged that on January 20, 2010, he used Cabcharge vouchers to pay the $337 cost to travel from Canberra to a number of wineries, a purpose not covered by his entitlements. The AFP alleges he filled in and signed four Cabcharge dockets showing false information in each as to where the "trips" started and ended, including false details for the amounts of the fares.